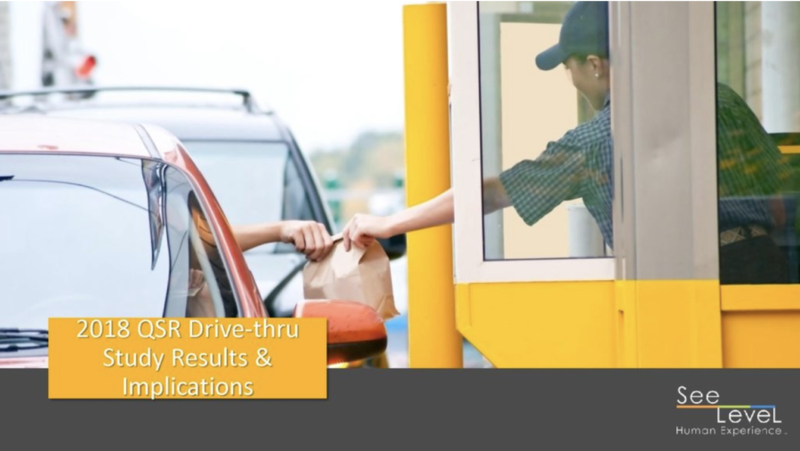 WHAT'S THE WINNING COMBINATION TO FASTER DRIVE-THRU THROUGHPUT? And that is an amazing number when you think of brand loyalty and throughput for your QSR, saving you tens of thousands of dollars per year. Do you know for certain how your location compares to your competitors? 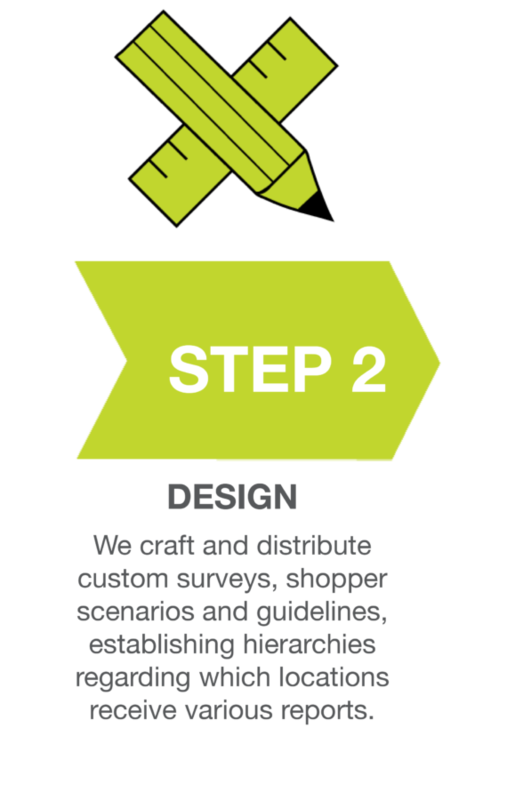 Are you interested in growing your market share and increasing the customer experience?